U.S. Implementation of NIST’s 9-11 WTC Recommendations ?!?! 2016-05-05: A Mickey Mouse Effort would be a polite way of describing the long drawn-out and tortuous process of implementing NIST’s Recommendations in the United States. A better description might be … FUBAR ! 15 Years After the 2001 WTC 9-11 Attacks in New York City … absolutely nothing has been done concerning the implementation of a significant number of Recommendations … other Recommendations have been only partially implemented, with many being limited to application in buildings over 128m high (420 feet in ye olde silly imperial units of measure), or else buildings over 22.86m high (75 feet) which have an occupant load exceeding 5,000 people or are essential facilities, e.g. hospitals. And believe it or not, some implementing measures are still being challenged and they may yet be reversed in the years ahead. Forget about discussing the already narrow Fire Safety Objectives in building codes/regulations, or Protecting Society, etc., etc. In essence, it has all come down to that ‘durty’ four letter word: COST ! But read this 2011 Status Report for yourselves. I have kept in touch with the current situation over there. Why should this matter ? In 2005 & 2008, the U.S. National Institute of Standards & Technology issued a series of very important [ critical ] Recommendations on badly needed revisions to the Design – Construction – Management – Firefighting Procedures for Very High/Tall Buildings, High-Risk Buildings, Iconic Buildings, and Innovatively Designed Buildings. Many, if not all, of these Recommendations were, and remain, just as valid and just as necessary in the case of other building types … whatever their height. A lot of effort was expended here, a few years ago, on a detailed examination of the NIST Recommendations. In one respect, the Recommendations have become dated and obsolete. The recent 2016 Brussels and 2015 Paris Hive Attacks have altered how we must categorize and deal with buildings of ‘high-risk’. From the start, however, the disability-related Recommendations only concerned mobility impaired building occupants … a serious flaw. NIST does not have the legal authority to implement its own Recommendations within the United States. However, implementation by the Model Code (e.g. IBC & NFPA) Organizations has been brutally slow and entirely inadequate. And … it is very noticeable how so many other countries around the world are continuing to completely ignore NIST’s Recommendations. 9-11 never happened ! To The Barricades ! 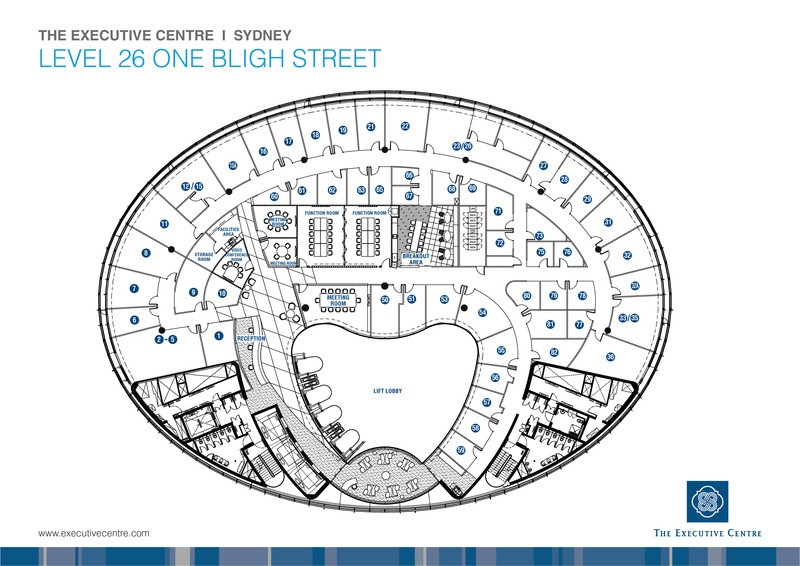 … Creative Architecture In Context !! Qatar-based broadcaster Al Jazeera is to show a series of films focusing on radical architects from Pakistan, Brazil, Nigeria, Spain, Palestine and Vietnam. The series – entitled ‘Rebel Architecture’ – focuses on architects using design to confront urban, environmental and social problems in their communities. The six-part series, which starts on 18 August, begins with a film documenting the work of Spanish architect Santiago Cirugeda, who uses his knowledge of planning law to occupy abandoned properties and to build structures on unused land. 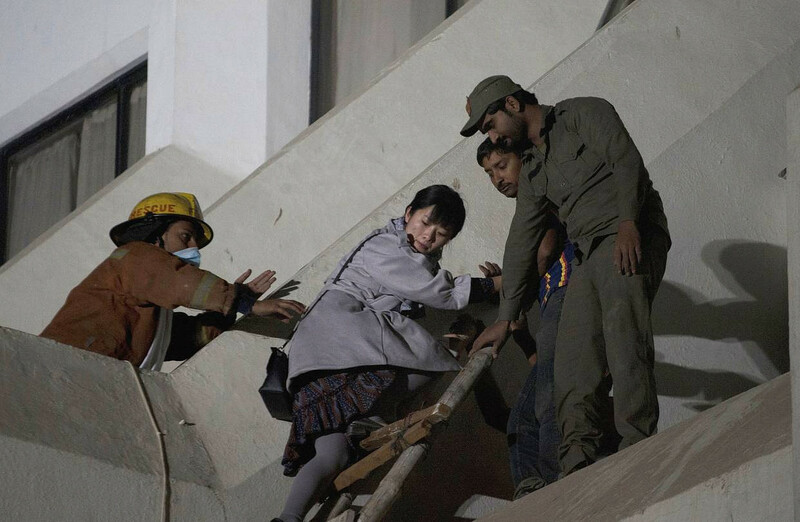 It also features Pakistani architect Yasmeen Lari, who designs disaster relief shelters and Eyal Weizman, professor of spatial and visual cultures at Goldsmiths University, who explores the way the built environment is used as an instrument of occupation. In Vietnam, the series follows Vo Trong Nghia, whose projects focus on open spaces and sustainable design, while in Nigeria, Kunlé Adeyemi has designed floating buildings to solve issues of flooding and overcrowding. The final episode explores Rocinha, the largest favela in Brazil, with builder Ricardo de Oliveira, and master planner Luis Toledo. Shouldn’t every Architect be concerned about the issues raised in Nick’s article ? And if not … why not ?? 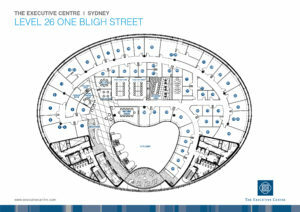 Creative Architecture In Context !! The Institutional Framework of Today’s Conventional Architecture … typically developed to promote and protect a 19th Century Model of Architectural Practice … exerts a powerful stranglehold over the architectural profession and the schools of architecture in many countries. It is no longer ‘fit for purpose’ in the 21st Century ! Here in Ireland … a few days before reading the Nick Ames article … I attended a long Extraordinary General Meeting of the Royal Institute of the Architects of Ireland (RIAI) … called by 10 Institute Members to demand urgent, concerted action from the Institute’s Council in response to the new and very flawed Building Control Amendment Regulations (Statutory Instruments Nos.9 & 105 of 2014), which came into effect from 1 March 2014. Far from being an enlightening and pleasurable occasion … for many small reasons, it was annoying and frustrating. The biggest reason of all, however, was that I saw no evidence whatever that either Council or the Membership understands the simple, fundamental truth that … self-regulation/self-certification does NOT work ! Refer back to my previous post. 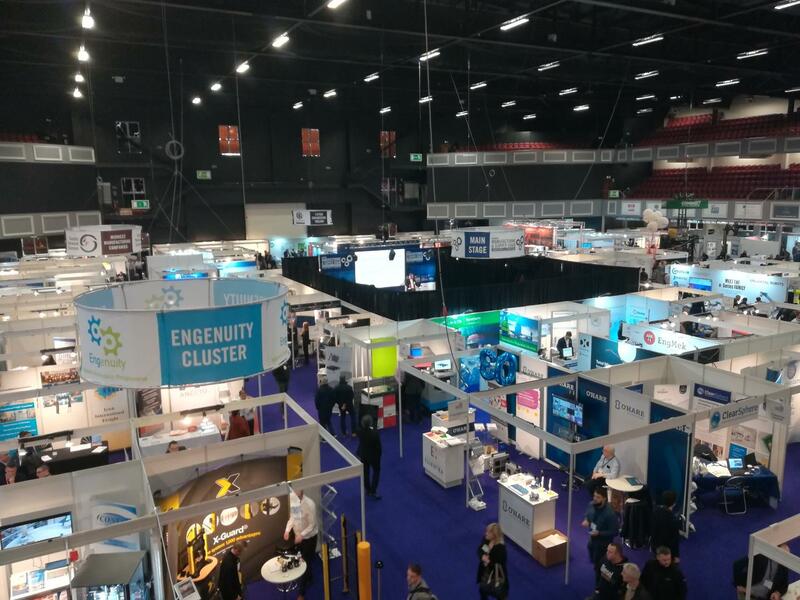 The General Public in Ireland … also known as ‘The Long-Suffering Consumer’ … does not trust the Medical and Legal Professions to self-regulate, despite the vociferous protestations from both that their internal regulatory systems are packed-packed-packed with civilians. Yes … ‘selected’ civilians ! That particular evening in the Davenport Hotel, Dublin … the RIAI’s Extraordinary General Meeting (EGM) went nowhere … aided and abetted by Council Members at the head table. It was interesting to note that none of the 10 Institute Members who had called the meeting had a seat at that same table. As we exit the Profound Economic Crisis following the Extravagant Celtic Tiger Years … and coldly look around us … we witness an architectural profession lost in a contextual wilderness – urban, environmental and social – while fumbling around in a legal and political maze. And, every day, we experience a sprawling, ugly, depressing and unsustainable built environment which is engaged in a sad and brutal conflict with nature. It has taken at least a generation … but the RIAI has directly overseen the slow and progressive dilution of what it means to be an Architect in Ireland. Time for The Revolution … To The Barricades !! Upcoming CIB/NIST Workshop on Structural Reliability in Fire ?!? It is essential to read 3 White Papers … produced by three separate teams of experts, contracted by NIST, in advance of the Workshop … to get a ‘real’ flavour of how discussions may, or may not, develop next week. All three papers are available to download from the NIST WebSite (and the links below). I suggest that you get your hands on them … ASAP ! 1. Fire Behaviour of Steel Structures (March 2014). 20 Pages, 786 Kb. 2. State-of-the-Art on Fire Resistance of Concrete Structures: Structure-Fire Model Validation (March 2014). 32 Pages, 1.26 Mb. 3. Fire Resistance of Timber Structures (March 2014). 20 Pages, 998 Kb. Taken in whole and all together, however, the three documents are a public confirmation that today’s general practice of Fire Engineering is more akin to that of mid-19th Century Alchemy. Blinkered practitioners are isolated from the building design process … because they have no understanding of that process, and have no means of effective communication with the many other design disciplines involved. And minimal, i.e. ‘cost-effective'(? ), compliance with the limited and inadequate fire safety objectives in current building codes/regulations is widely regarded as the one and only target for their efforts … a minor one compared to the fundamental, long-term target of realizing a Safe, Resilient and Sustainable Built Environment for All. At the same time, frontline fire service personnel are forced to operate on shoestring budgets … and, when a fire emergency inevitably occurs, they are regarded as nothing more than an expendable resource. !! Structure … Does Not A Building Make !! A similar Introduction in two of the Papers refers only to the 2005 NIST Report (NCSTAR 1) on the 9-11 Collapse of WTC Buildings 1 & 2 in New York City, which contained 30 Recommendations. However, NIST published a later Report in 2008 (NCSTAR 1A) on the Collapse of WTC Building 7, which contained a further 13 Recommendations … 1 new, and 12 revised/updated from the earlier 2005 Report. – Sustainable use of natural resources. Concerning fire safety in buildings … it is incorrect to state, or even suggest, that only the second Basic Requirement is relevant … a building must satisfy all of the Basic Requirements taken together, i.e. the 7 Basic Requirements are inter-dependent. B. Having carefully read the Papers … none of the expert teams appear to have paid any attention to any of the NIST Recommendations, in either the 2005 or the 2008 Reports ! Note well that two separate series of posts on both sets of NIST Recommendations have been carried here on this Technical Blog. C. If we have learned anything from the WTC 9-11 Building Collapses, it is that the Fire Engineer must be able to communicate effectively with other mainstream building design disciplines … especially ‘ambient’ structural engineers who speak the language of Structural Reliability, Limit State Design and Serviceability Limit States. The Fire Engineer must also become an active participant in the creative, trans-disciplinary process of design. These issues have not been seriously considered in any of the Papers. under the actual environmental conditions encountered in a building. including but not confined to the ‘cooling phase’. and may lead to total building collapse. and (ii) to an extent which is not in reasonable proportion to that action. E. It is not acknowledged in any of the Papers that the Fire Safety Objectives in Current Building Codes/Regulations are, of necessity, limited in scope … and entirely inadequate in the context of Annex I in EU Regulation 305/2011, and the long-term goal of realizing a Safe, Resilient and Sustainable Built Environment for All. Refer to the updated Scope, Aims & Objectives of CIB Working Commission 14: ‘Fire Safety’. F. Once and for all … use of the term Fire Resistance (and any number of variations thereof, e.g. resistant, resisting, resistive, etc.) in connection with any aspect of structural performance in fire … is ridiculous ! It is roughly comparable to use of the term Fire Proof during the first half of the 20th Century. G. Finally, for now … the current unwise focus on Crude Pass/Fail Results from the ‘standard fire’ testing of single loadbearing structural elements must evolve … must be transformed into the more detailed and precise measurement of all aspects of ‘real’ structural system performance over the full duration of a ‘design’ fire (including the cooling phase afterwards) … using a much wider range of performance monitoring equipment, e.g. short wave infra-red thermography. It is no longer acceptable for Fire Engineering to exist in an isolated Twilight Zone … completely removed from the everyday realities of Mainstream Building & Construction. Sustainable Fire Engineering Design – Targeting & MRV ! The design process is based on competence, practical experience, and an understanding of ‘real’ building performance and resilience during Extreme Man-Made Events, e.g. 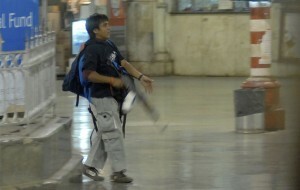 2001 WTC 9-11 Attack & 2008 Mumbai Hive Attacks, and Hybrid Disasters, e.g. 2011 Fukushima Nuclear Incident … rather than theory alone. ‘Real’ people are placed at the centre of creative design endeavours and proper consideration is given to their responsible needs … their health, safety, welfare and security … in the Human Environment, which includes the social, built, economic and virtual environments. Geography, orientation, climate (including change, variability and severity swings), social need, culture, traditions, economy, building crafts and materials, etc., etc. 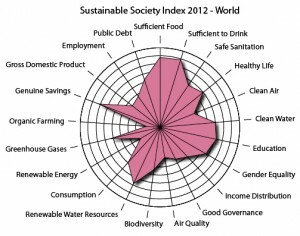 In Sustainable Design … there are NO Universal Solutions ! Protection of the Natural Environment from Harm, i.e. adverse impacts. 1. The Building shall be designed to comply with the Recommendations in the 2005 & 2008 NIST(USA) Final Reports on the World Trade Center(WTC) 1, 2 & 7 Building Collapses. In one major respect, the 2005 NIST Report is flawed, i.e. its treatment of ‘disability and building users with activity limitations is entirely inadequate. The Building shall, therefore, be designed to comply with International Standard ISO 21542: ‘Building Construction – Accessibility & Usability of the Built Environment’, which was published in December 2011. 2. The Building shall remain Serviceable, not just Structurally Stable(!) … until all buildings users (including those users with activity limitations waiting in ‘areas of rescue assistance’) have been evacuated/rescued to an accessible ‘place of safety’ which is remote from the building, and have been identified … and all firefighters, rescue teams and other emergency response personnel have been removed/rescued from the building and its vicinity. The Building shall be designed to resist Fire-Induced Progressive Damage and Disproportionate Damage. 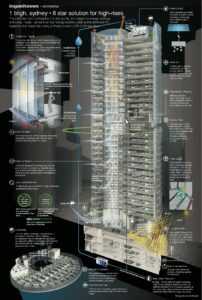 These requirements shall apply to all building types, of any height. Under no reasonably foreseeable circumstances shall the Building be permitted to collapse ! 3. The Building shall be designed to comfortably accommodate and resist a Maximum Credible Fire Scenario and a Maximum Credible User Scenario. 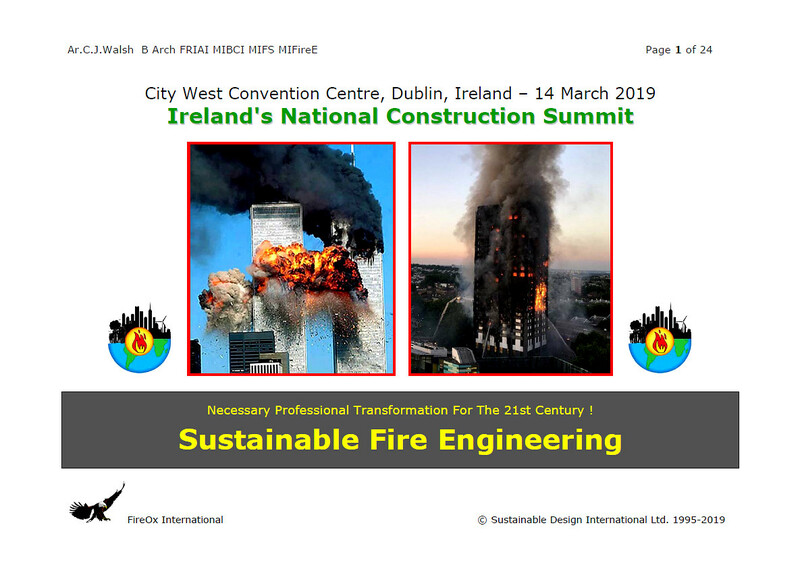 To creatively resolve the direct conflict which exists between Sustainable Building Design Strategies and Traditional/Conventional Fire Engineering. An example … for cooling, heating and/or ventilation purposes in a sustainable building, it is necessary to take advantage of natural patterns of uninterrupted air movement in that building. On the other hand, fire consultants in private practice, and fire prevention officers in authorities having jurisdiction, will demand that building spaces be strictly compartmented in order to limit the spread of fire and smoke … thereby dramatically interfering with those natural patterns of air movement. 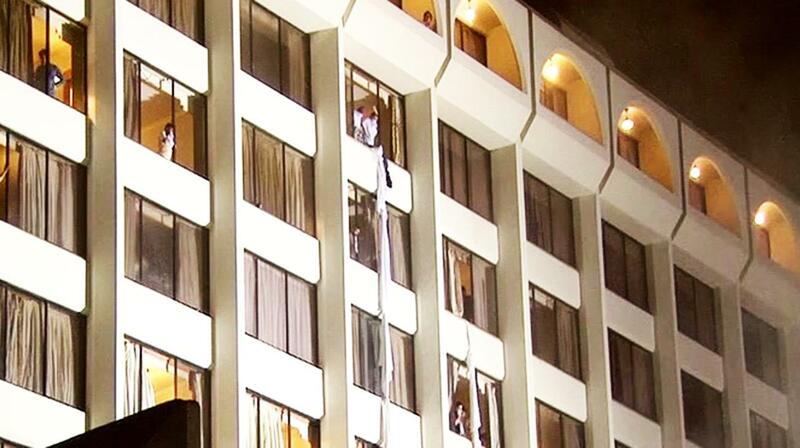 The result is that the sustainability performance of the building is seriously compromised. If, however, adequate independent technical control is absent on the site of a sustainable building … it is the fire safety and protection which will be seriously compromised ! To effectively deal with the fire safety problems (fatal, in the case of firefighters) which result from the installation of Innovative Building/Energy/EICT Systems and Products in Sustainable Buildings. These are appropriate tasks for a new CIB W14 Research Working Group VI: ‘Sustainable Fire Engineering Design & Construction’ ! … this is how we would like to help you … whether you are an individual, or an organization … whether you are located in Ireland, Italy or Turkey … some other part of Europe, the Arab Gulf Region, India, Japan, China … or wherever ! Colour photograph showing the 2 World Trade Center Towers, in New York City, immediately after the second plane impact. The mechanical damage arising from such a plane impact had been considered in the Initial Building Design Process; incredibly, any type of Fire Incident had not ! 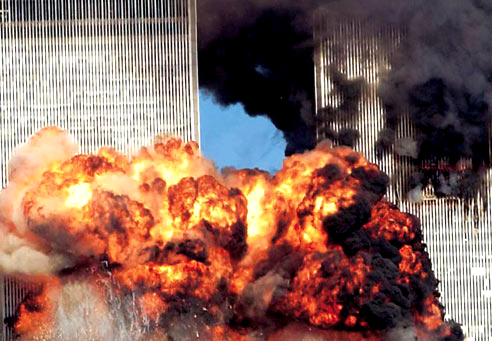 In the case of both towers and within a short period of time, Fire-Induced Progressive Damage resulted in Disproportionate Damage, and eventual Total Building Collapse. The horror and carnage at the World Trade Center Complex also caused enormous long-term damage to the economy of Manhattan … and had a very significant adverse impact on Global Financial Markets. Click to enlarge. … and with the serious problem of entirely inadequate Fire Safety Objectives in the building legislation, model codes and design standards of the most economically advanced countries in the world. Those people who understand the building design process, and have experience as construction practitioners, have long realised that the lessons from 9-11 must be applied across the full spectrum of building types … not just to tall buildings. Right up to the present day, unfortunately, many people in the International Fire Engineering Community are either unwilling, or unable, to do this. Furthermore … Fire Engineering, Architectural Design and Structural Engineering must, of urgent necessity, be seamlessly conjoined … with the aim of removing misunderstandings and the wide gaps in client service delivery between the different disciplines. In 2002, a series of Long-Term 9-11 Survivor Health Studies commenced in the USA … and in 2005 and 2008, the U.S. National Institute of Standards and Technology (NIST) issued a series of Post 9-11 Critical Recommendations concerning the design, construction, management and operation of buildings. At FireOx International … we have fully integrated this essential design guidance into our frontline fire engineering and architectural practice … we have developed unique and practical solutions for worldwide application, some of which appear in International Standard ISO 21542: ‘Building Construction – Accessibility & Usability of the Built Environment’, published in December 2011. Colour photograph showing an armed assailant during the November 2008 ‘Hive-Attack’ on Mumbai … an extraordinarily violent, co-ordinated assault on the largest (and wealthiest) city in India, which involved the strategic targeting of built environment Places of Public Resort, Iconic Buildings, High-Rise Buildings, Buildings having a Critical Function, Transport Infrastructure and Service Utilities … with the aim of causing widespread terror among the general population, including tourists, and disruption to the city’s important economic environment. Click to enlarge. WE are committed to … the implementation of a Sustainable Human Environment which is Fire Safe and Secure for All, meaning that an ‘appropriate project-specific fire safety level’ is our fire engineering objective, with ‘human health protection’ targeted as a priority … through the use of innovative, reliability-based and person-centred sustainable design practices and procedures. What is an ‘Appropriate Fire Safety Level’ in Your Building or Facility ? It is rarely, if ever, explained to clients/client organizations that the Minimal Fire Safety Objectives in building legislation are focused solely on protecting the ‘interests’ of society, not those of the individual … are, quite often, inadequate and/or flawed … and are, always, revised only after the latest tragedy ! To properly protect Your Interests as a client/client organization … we strongly advise that the Appropriate Level of Fire Safety in Your Building or Facility should exceed the minimal level of safety required by building legislation. We would also caution that, in many jurisdictions (e.g. India), compliance with national building legislation is voluntary. Which raises the issues of whether or not you will actually get what you pay for, and whether or not the Fire Protection Measures in Your Building or Facility are reliable (in other words, will they perform as intended at the time of a ‘real’ fire, which may occur at any time in a building’s long life cycle) !?! Competent Technical Control of Design and Construction, independent of the design and construction organization(s), is essential. – Protection of the Natural Environment from Harm, i.e. Adverse or Damaging Impacts. Sustainable Fire Engineering Solutions ? Are ‘Person-Centred’, i.e. that design process which places ‘real’ people at the centre of creative endeavours and gives due consideration to their responsible needs, and their health, safety, welfare and security in the Human Environment. What has really been happening to our planet since 1992 … and earlier, since 1972 ? Where is SDI now ? Are we on the same track … the right track ? Where are we going in the short to medium-term future ? Architecture … is practice as a separate design disciple now obsolete ? 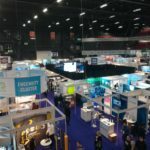 Fire Engineering … can it be dragged, screaming, from the proverbial ‘caves’ … and transformed to respond creatively to the safety and security requirements of a complex built environment ? 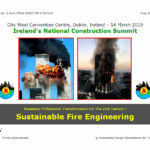 Sustainability … what impact does this intricate, open, dynamic and still evolving concept have … should it have … on the provision of conventional Architectural and Fire Engineering Services ? ‘Green’ … is this marketing ploy helpful … or an annoying obstacle … to effective implementation of Sustainable Development ? 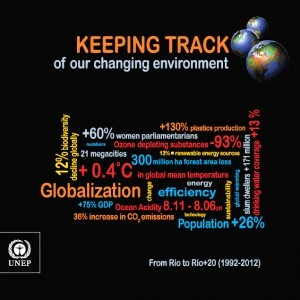 Colour image showing the Tile Page of ‘Keeping Track of Our Changing Environment: From Rio to Rio+20 (1992-2012)’ … published in 2011 by the Division of Early Warning and Assessment (DEWA), United Nations Environment Programme (UNEP), Nairobi. Click to enlarge. This publication serves as a timely update on what has occurred since the Earth Summit of 1992 and is part of the wider Global Environment Outlook-5 (GEO-5) preparations that will lead to the release of the landmark GEO-5 report in May 2012. 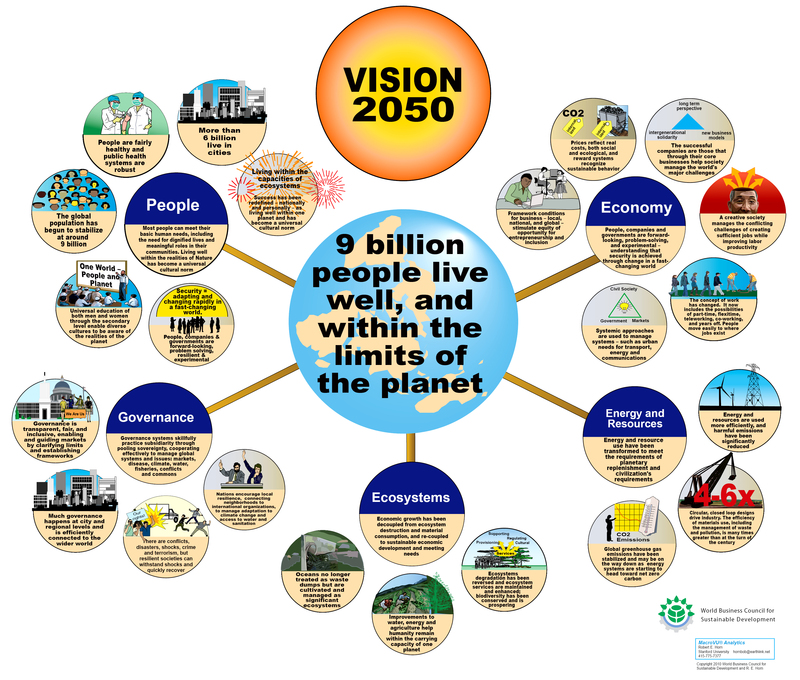 It underlines how in just twenty years, the world has changed more than most of us could ever have imagined – geopolitically, economically, socially and environmentally. Very few individuals outside academic and research communities envisaged the rapid pace of change or foresaw developments such as the phenomenal growth in information and communication technologies, ever-accelerating globalization, private sector investments across the world, and the rapid economic rise of a number of ‘developing’ countries. Many rapid changes have also taken place in our environment, from the accumulating evidence of climate change and its very visible impacts on our planet, to biodiversity loss and species extinctions, further degradation of land surfaces and the deteriorating quality of oceans. Certainly, there have been some improvements in the environmental realm, such as the significant reduction in ozone-depleting chemicals and the emergence of renewable energy sources, new investments into which totalled more than $200 thousand million in 2010. But in too many areas, the environmental dials continue to head into the red. Achim Steiner, United Nations Under-Secretary-General, and Executive Director, United Nations Environment Programme (UNEP), Nairobi. SDI is a professional, trans-disciplinary and collaborative design, architectural, fire engineering, research, and consultancy practice … specialists in the theory and practical implementation of a Sustainable Human Environment (social – built – virtual – economic). WE are committed to … the protection of society, the best interests of our clients, and ‘user’ welfare … not just cost-effective compliance with the Minimal Health & Safety Objectives in Legislation & Codes ! Sustainability … continues to fundamentally transform our Architectural, Fire Engineering & Consultancy Practice. 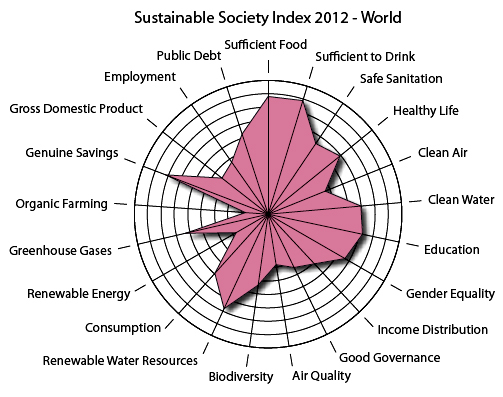 Colour image showing the Sustainable Society Index World View for 2012 … presenting the world average scores for 21 Sustainability Performance Indicators. The inner circle of the spider’s web represents a score of 1, meaning no sustainability at all, while the outer ring represents a perfect score of 10 or full sustainability. Click to enlarge. 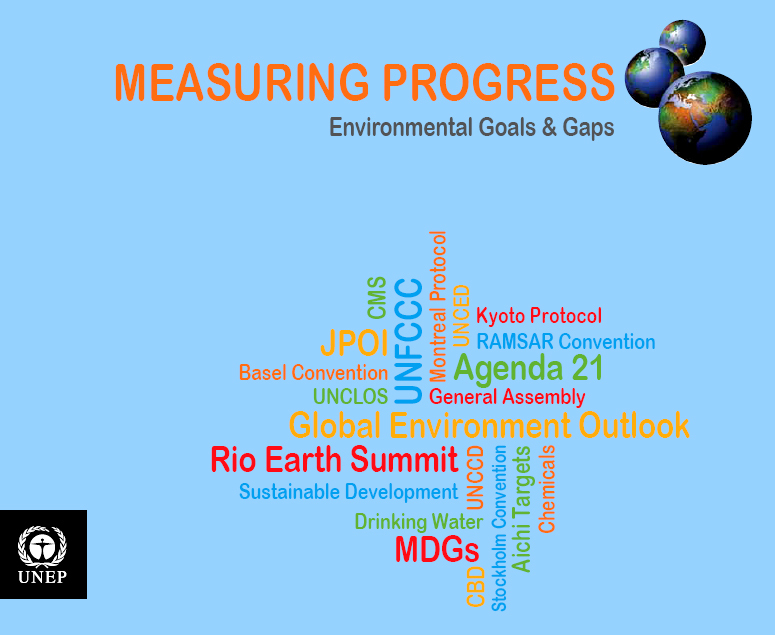 Colour image showing the Tile Page of ‘Measuring Progress: Environmental Goals & Gaps’ … published in 2012 by the Division of Early Warning and Assessment (DEWA), United Nations Environment Programme (UNEP), Nairobi. Click to enlarge. If we measured the world’s response to environmental challenges solely by the number of treaties and agreements that have been adopted, then the situation looks impressive. Over 500 international environmental agreements have been concluded since 1972, the year of the Stockholm Conference and the establishment of the United Nations Environment Programme (UNEP). These include landmark conventions on issues such as trade in endangered species, hazardous wastes, climate change, biological diversity and desertification. Collectively, these reflect an extraordinary effort to install the policies, aims and desires of countries worldwide to achieve sustainable development. 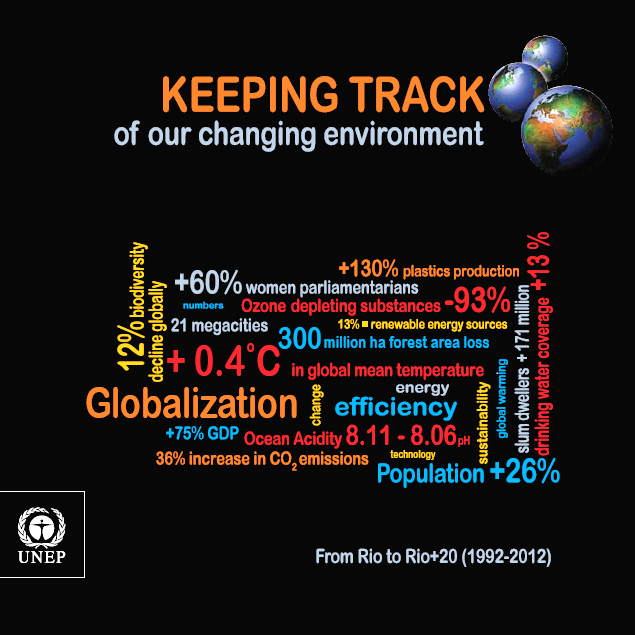 Yet despite the impressive number of legal texts and many good intentions, real progress in solving the environmental challenges themselves has been much less comprehensive, a point clearly underlined in the Global Environment Outlook-5 (GEO-5), for which this report ‘Measuring Progress: Environmental Goals and Gaps’ and a previous publication ‘Keeping Track of Our Changing Environment: From Rio to Rio+20’ are companion products leading up to Rio+20. This report outlines findings from a UNEP study that, with support from the Government of Switzerland, has catalogued and analyzed existing ‘Global Environmental Goals’ contained in the international agreements and conventions. It asks the fundamental question as to why the aims and goals of these policy instruments have often fallen far short of their original ambition and intentions. One possible reason is that many of the goals are simply not specific enough; the few goals that are specific and measurable appear to have a much better record of success. These include goals to phase out lead in gasoline, ozone-depleting substances (ODS) and certain persistent organic pollutants (POP’s), specific Millennium Development Goal targets calling to halve the number of people without access to safe drinking water and improved sanitation, and targets to increase the number and extent of protected areas. Indeed, even when measurable targets have been set but not actually met, they have usually led to positive change and often to significant change. The vast majority of goals, however, are found to be ‘aspirational’ in nature. They lack specific targets, which generate obvious difficulties in measuring progress towards them. In addition, many aspirational goals are not supported by adequate data that can be used to measure progress, global freshwater quality being one stark example. It is clear that if agreements and conventions are to achieve their intended purpose, the international community needs to consider specific and measurable goals when designing such treaties, while organizing the required data gathering and putting in place proper tracking systems from the outset. 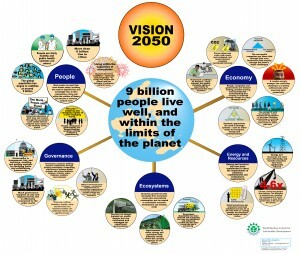 A set of Sustainable Development Goals, as proposed by the UN Secretary-General’s High-Level Panel on Sustainability, could be an excellent opportunity and starting point to improve this situation while representing another positive outcome from Rio+20, two decades after the Rio Earth Summit of 1992 and four decades after the Stockholm Conference.